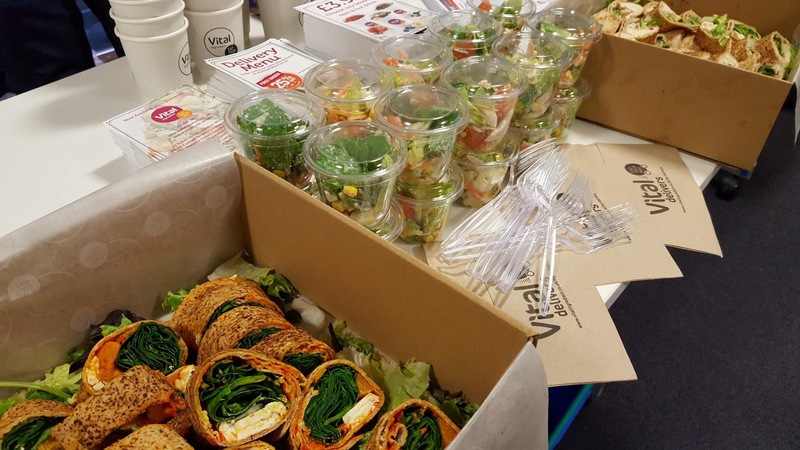 One of the things which we have been doing to spread the word about Vital is to hold sampling sessions in offices. 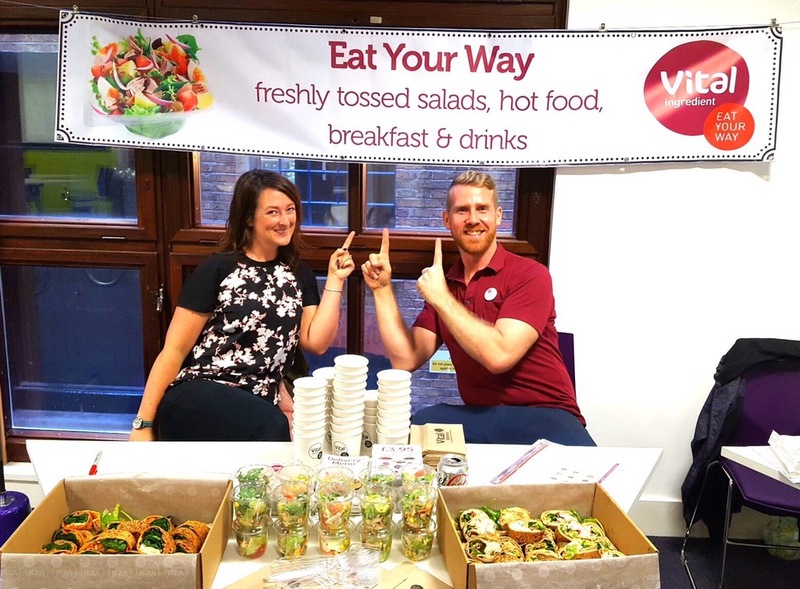 The staff get to try lots of tasty, healthy food and we get to hand out flyers and talk to people about Vital. If your are interested in a tasting session send us a message through our Twitter account or via our Facebook page.